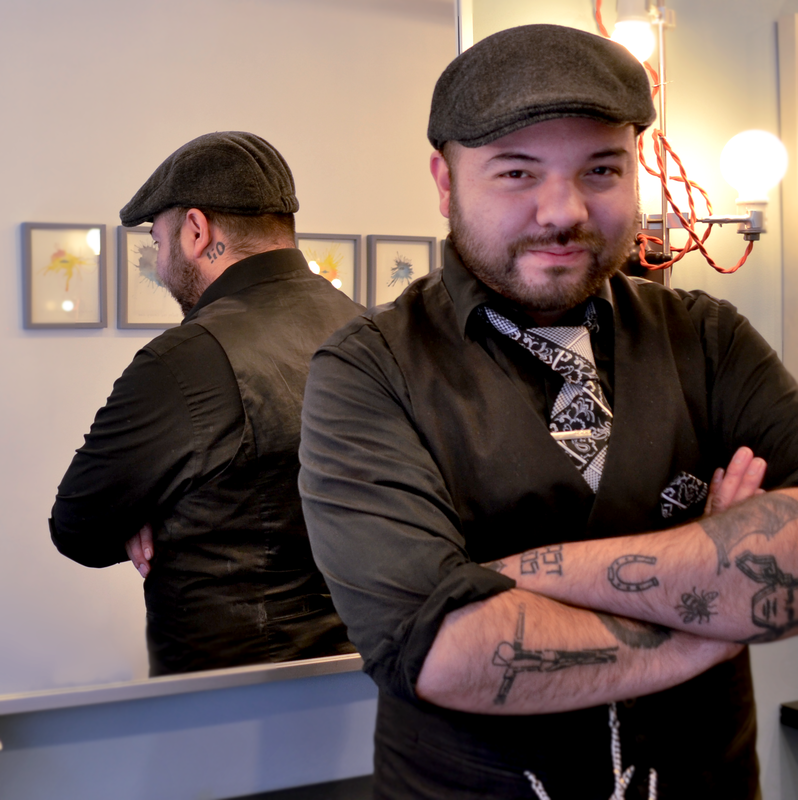 Will Johnson is an accomplished hairstylist and the owner of Whistle. He graduated from the Pittsburg Beauty Academy and then after moving to New York City in the 1990s he built on his education at both Toni & Guy and Vidal Sassoon. He first opened Whistle in September of 2001 and was a pioneer on this now vibrant block of east 10th Street in the East Village. 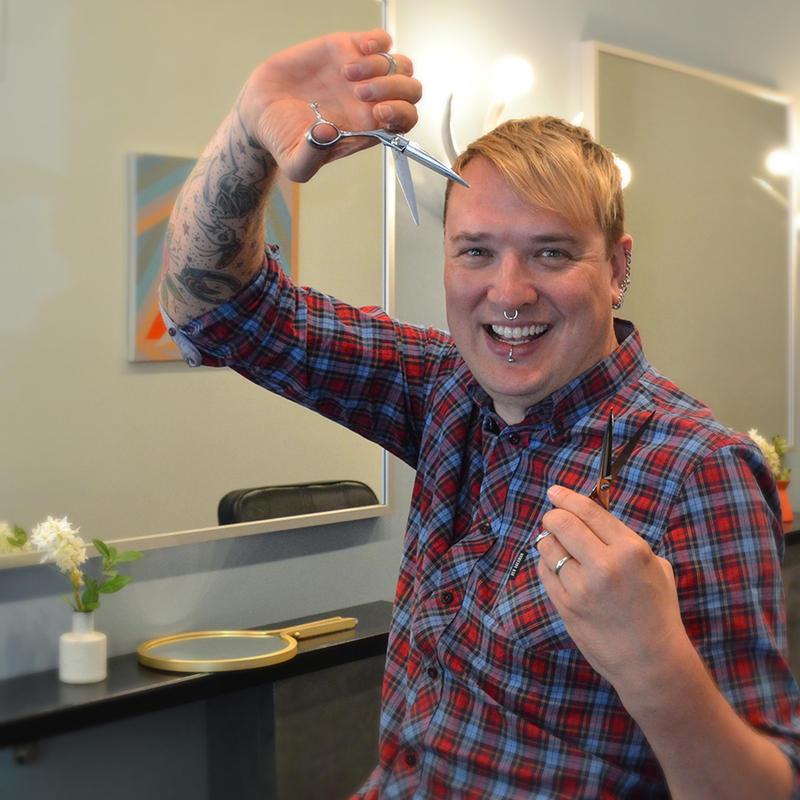 Will's vision for Whistle has always been to combine highly skilled cuts and color with a friendly, fun and relaxed environment. This vision has helped his salon attract the cities most creative, talented and fun team of stylists and the worlds greatest clientele. Will lives in the neighborhood with his husband, young son and two cats. With a background in visual arts, Leigh transformed her creativity into a career in hairstyling. After graduating from the Aveda Institute, she joined Whistle in 2002. Her drive to stay current with trends and techniques, motivates her ongoing education with Wella, Kevin Murphy, and Sebastian. 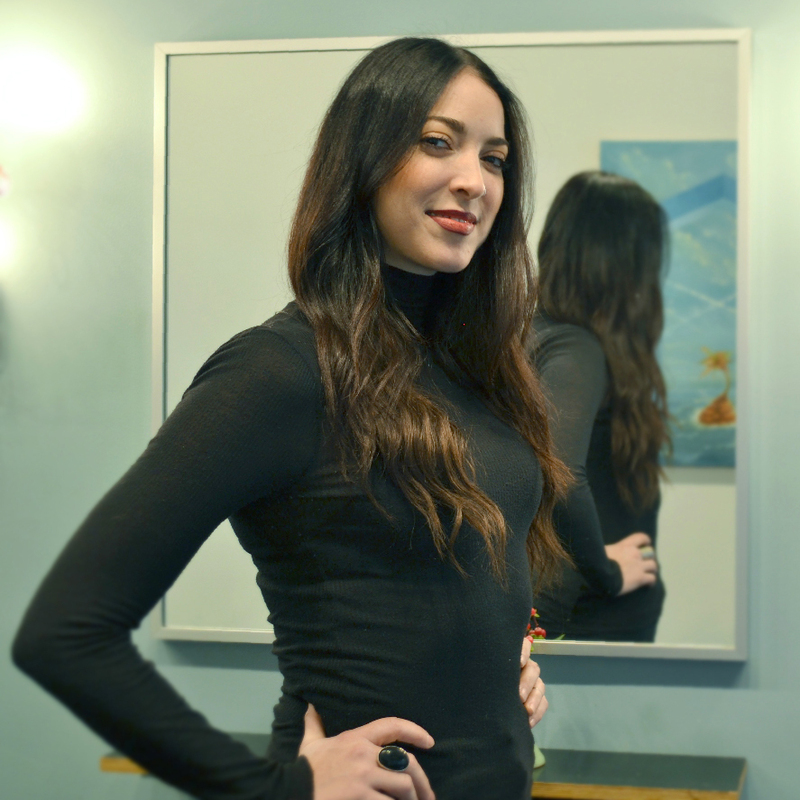 She excels at using her knowledge to educate the next generation of talented stylists at Whistle. Leigh's goal for her eclectic, loyal following is to enhance their natural, unique beauty through communication and skill. Leigh is now licensed to do Aqua Extensions, and enjoys special event styling, including updos. 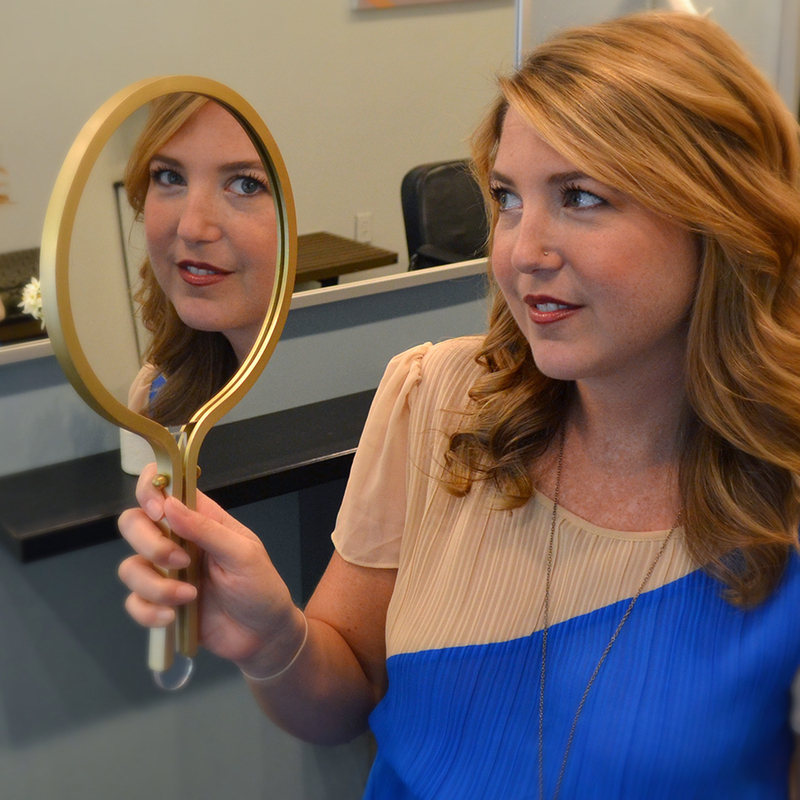 Dyanne is an award winning color specialist, who is recognized for her skill and commitment to the craft. Early on she was at Louis Licari Salon, where she worked on various celebrities, then ventured to join ARROJO to strengthen her technical and creative skill. After deciding to move to San Diego for a few years and work at PaperDoll Salon Dyanne has found a home back in New York City at Whistle. She loves to transform individuals look and style, to make skin tone and hair hue compliment one-another, and to create shades, tones, and tints, that liberate people to make hair color the perfect fit for their lifestyle. Lizzie O. is thrilled to call Whistle home! 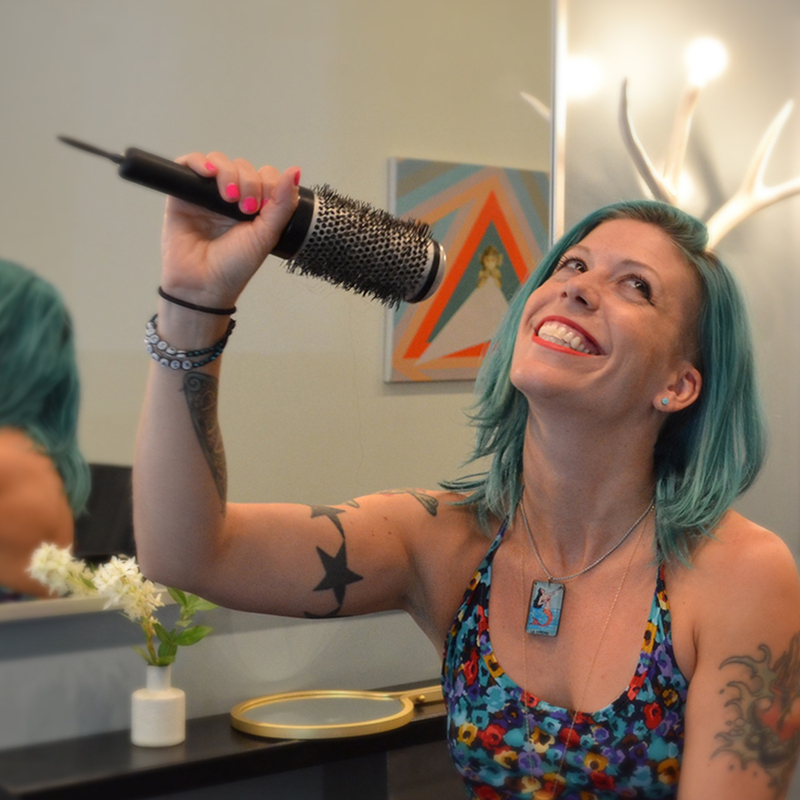 She is a downtown NYC hairdresser through and through, having trained at the Aveda Institute SoHo and then as an apprentice at Ultra Salon on the Lower East Side. She subsequently worked at L.E.S salon K.E. Haas for 6 years as a stylist in both cut and color. She loves her diverse clientele, as she enjoys doing all sorts of hair for both men and women -- from simple and classic, to soft and romantic, to edgy, funky and unexpected! She also has a B.F.A in Theater from NYU and is the lead singer for the Brooklyn-based punk band Bikini Carwash. She is constantly finding inspiration in people, music, visual art, the written word, fashion, architecture and nature -- basically the entire city's multi-faceted and ever-changing landscape. She always strives to give her clients’ cuts and color that make them feel like rock stars inside and out! Eric came to Whistle after an apprenticeship at One Salon in Michigan. Now through his apprenticeship here at Whistle he has gained strength in creating classic cuts and sophisticated color. See Eric if you're looking to polish up your mop, he recently beat cancer! Outside of the salon he is also an outstanding patissier .. ask him for a whoopie pie. A man you don't meet everyday. Jeff followed in the family business in the hair industry in Chelsea where he got his start back in 2007. After relocating to the east village in 2013 he trained as a colorist specifically in the highlighting technique of Balayage. 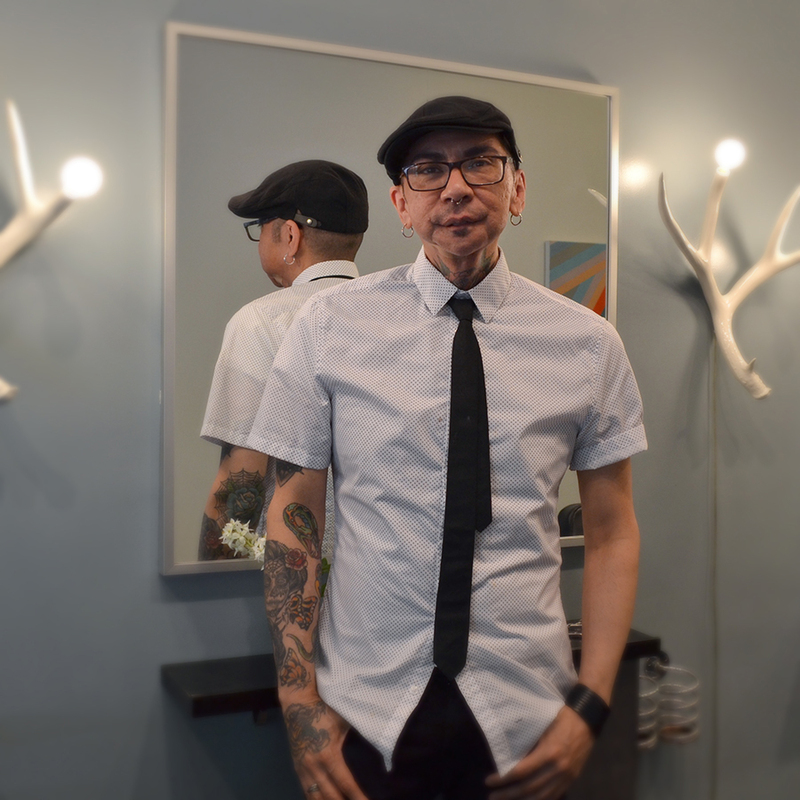 He has had education at Wella Studio, classes with Masters Of Balayage, has done hair for New York Fashion Week and continues to educate himself extensively in the field.